It’s safe to say that the Eiffel Tower is the most famous monument in Paris. The Tower, nowadays symbol of France, was built to be the majestic entrance to the World’s Fair in 1889 by Gustave Eiffel. It took two years to build and was meant to commemorate the French Revolution. Back then the Eiffel Tower was the tallest man-made structure ever built… but it was also meant to be dismantled shortly after! The reason we still have it today is because its great potential as a radio antenna. Thank goodness for that practical thinking back then, right? But this isn’t the only fun fact about this iconic landmark – check below five Eiffel Tower fun facts you probably didn’t know! In 1923, Pierre Labric (a French composer) cycled down the stairs of the tower and was arrested by the police. Labric went through the trouble to… win a bet. In the 1920s, Victor Lustig managed to sell the Eiffel Tower for scrap metal to not one, but two separate investors. The conman claimed 70,000$ from the first and was never caught, for the victim was surely too ashamed to report it. In the restaurant Jules Verne, nestled on the first floor of the Eiffel Tower, the waiters and waitresses witness at least two marriage proposals every day! In 2008, an American woman married the Iron Lady, effectively changing her name to Erika Eiffel and holding a commitment ceremony. Do you want to discover more Eiffel Tower fun facts? 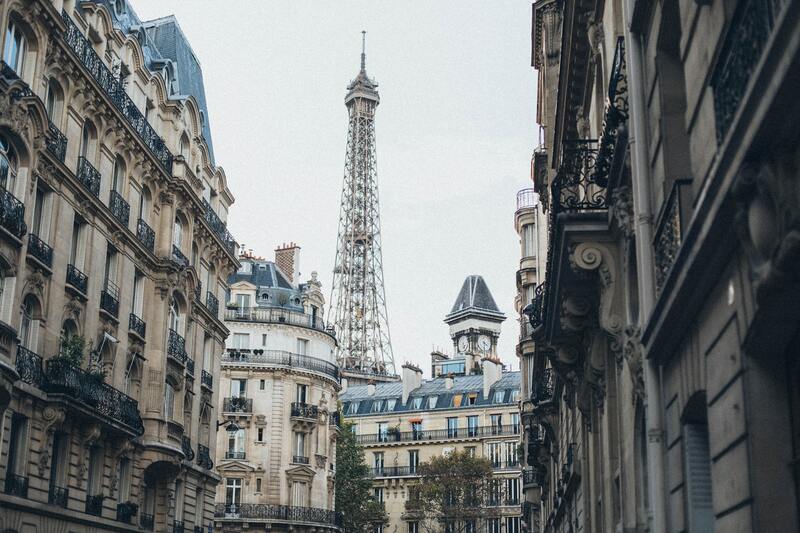 Book a Paris custom tour with us! Explore the Eiffel Tower surroundings & best photo spots while learning everything about its history and most surprising facts!